Silver Gate is located less than a mile from the North East Gate entrance to Yellowstone National Park and has been in operation for the last 19 years. The proximity to YNP makes it a perfect choice for travelers on a budget who enjoy the outdoors and will appreciate the beauty on Silver Gate. Open from May to October, all cabins have down comforters, kitchenettes and bathrooms with showers. At an elevation of 7,400 ft, Silver Gate is surrounded by the most majestic peaks in Montana, some soaring to over 11,000 ft. Location. Less than 1 mile from Yellowstone National Park. Comfortable and cozy beds. All cabins are furnished with super comfortable mattresses and cozy down-comforters to make your stay as homely as possible. An authentic stay is guaranteed. Silver Gate Cabins maintain a rustic, comforting charm. The cabins were originally built in the 1930's. Since then all the cabins have been modernized to fit modern day expectations while maintaining that authentic Montana cabin feel. We offer a selection of cabins to cater or most individual, family and group needs. Silver Gate Cabins, Pine Edge Cabins, and Whispering Pines Cabins. If you are looking for more modern and spacious cabins then Silver Gate Cabins will be the preferred choice. For more rustic smaller cabins please consider Whispering Pines. What you can expect when staying at any of the cabins. Showers and bathrooms in all cabins, most have kitchens (the exception being some Whispering Pines Cabins). Charcoal grills and nearby fire pits for those Montana starry nights. The Range Rider's Lodge is ideal for relaxing and getting a drink from the low-key bar. The Range Rider Lodge was once the largest log cabin in Montana. Located just steps from your cabin, the remarkable interior and lounge with games is open from 6-10pm nightly. 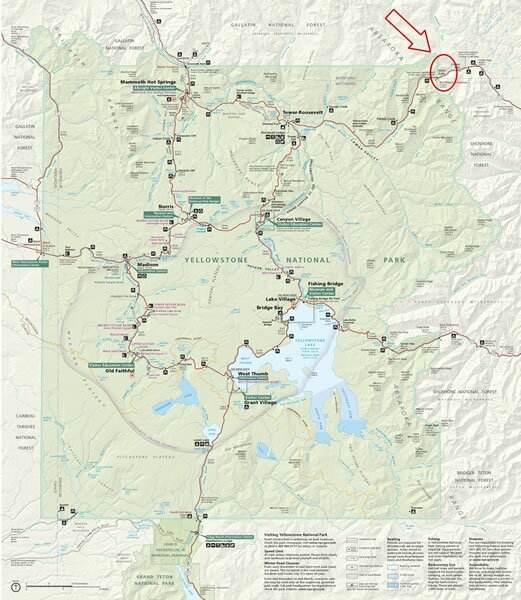 At Silver Gate there is no wi-fi or television and no cell phone service for miles however, you will find limited wi-fi via satellite at the General Store and high-speed internet is available three miles up the road at the Cooke City Chamber of Commerce. Go ahead and book a cabin online! Or call the reservation line any day between 9am and 6pm (1-406-838-2371)!